All I had to do was either make some rice/salad or veggies to go with it and boom there you have it – dinner. Prepping is what takes forever. Get that out of the way and the rest is easy! Some people don’t buy drumsticks because of the skinning hassle. Well here’s a trick…use a paper towel as you pull the skin. It makes it less slippery. 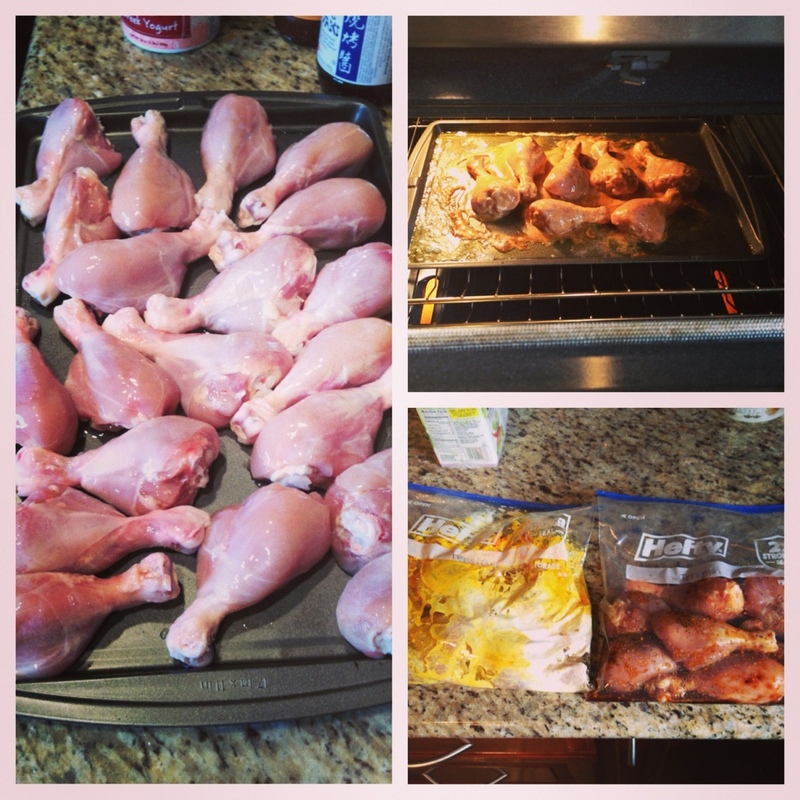 This entry was posted in Yummy Finds and tagged chicken, fast, food, Foodprep, health. Bookmark the permalink.